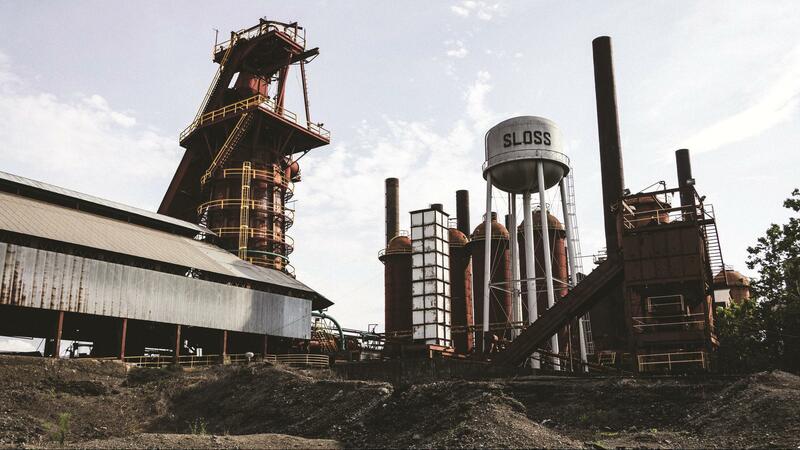 Sloss is a 32-acre blast furnace plant where iron was made for nearly 100 years. now a museum of history and industry, the site preserves a collection of machinery, buildings and industry structures. Displays include memorabilia from the late University of Alabama Coach Paul "Bear" Bryant, a tribute to Olympic great Jesse Owens, and other displays showcasing the careers of Alabama-connected sports figures such as Hand Aaron, Willie Mays and Joe Louis. 2150 Richard Arrington Jr. Blvd. Just ten minutes from downtown Birmingham, this 1,011-acre nature preserve is a quiet getaway for nature lovers. Easy to moderate hiking trails lead through a Southern upland forest with its diversity of plant and animal life including resident and migratory birds. This art-deco museum honors great jazz artists with ties to the state of Alabama. While furnishing educational information, the museum is also a place for entertainment. 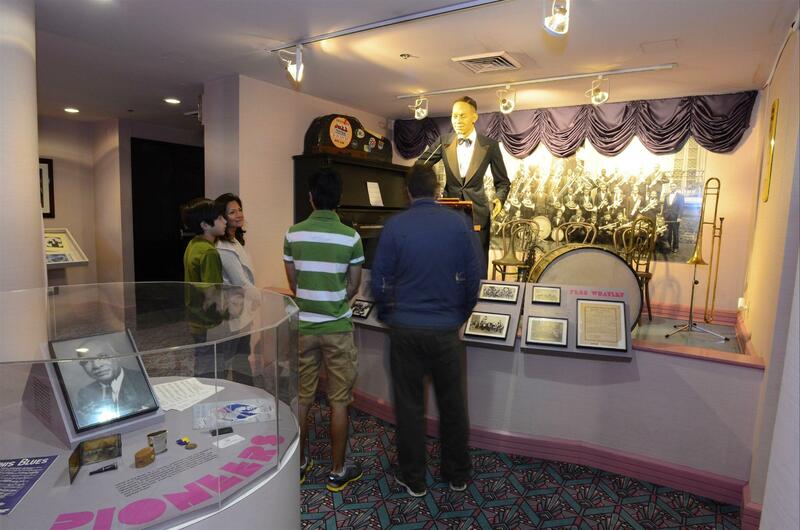 Exhibits convey the accomplishments of the likes of Nat King Cole, Duke Ellington, Lionel Hampton and Erskine Hawkins and the music that made them famous. More outdoor adventure can be found at Alabama's largest state park. The 10,000-acre park has a sandy beach area fronting the lake, rental boats and fishing equipment, and 18-hole golf course, and some of the best mountain biking trails in the Southeast. 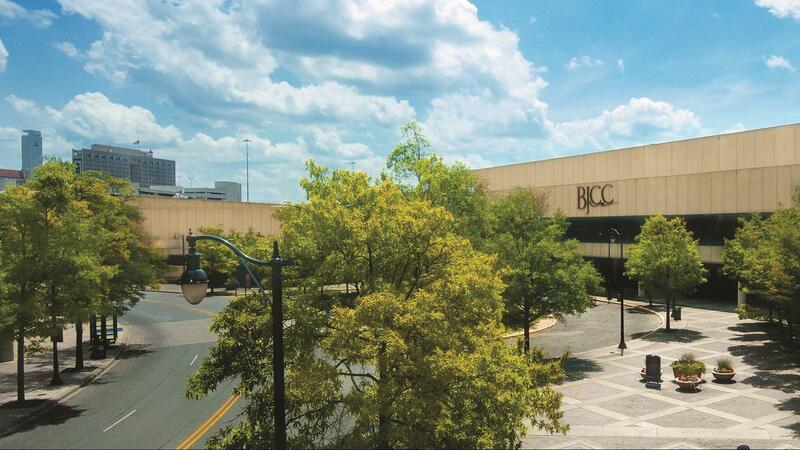 The Birmingham-Jefferson Convention Complex is Alabama's foremost convention, meeting and entertainment center. Events and meetings of all types can be accommodated in its five public buildings: Arena, Concert Hall, Theatre, Exhibition Halls and Ballroom. 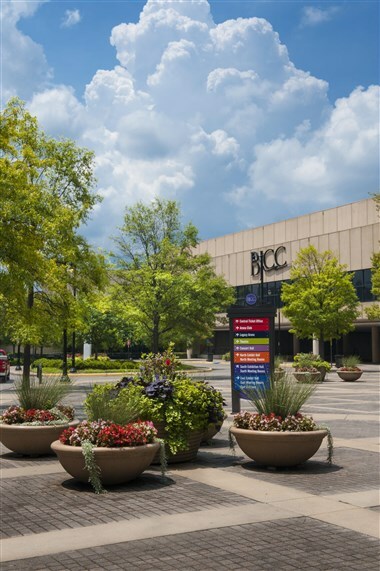 The complex also includes a large center piazza used for outdoor events. 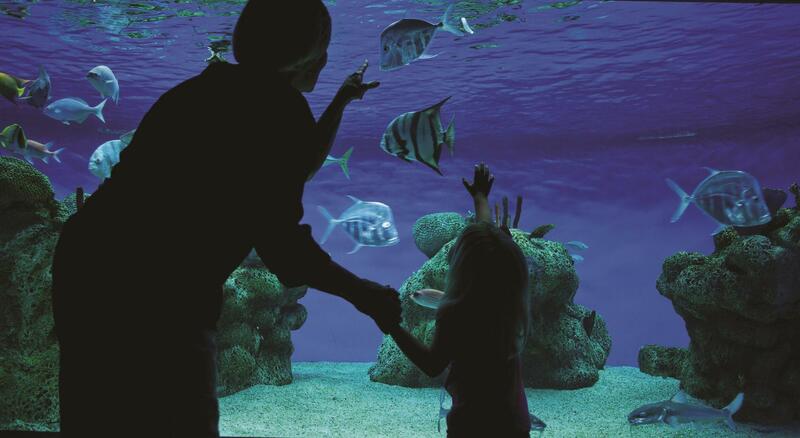 Four floors of hands-on exhibits and an IMAX Dome Theatre are all part of the fun of learning at McWane Science Center. Birmingham-Shuttlesworth International Airport is Alabama's largest airport serving the Greater Birmingham area and surrounding Southeastern cities. Offering more than 120 daily flights to over 25 cities throughout the United States, Birmingham-Shuttlesworth International Airport (BHM) presently ranks in the country's top 75 airports in terms of passengers served annually. 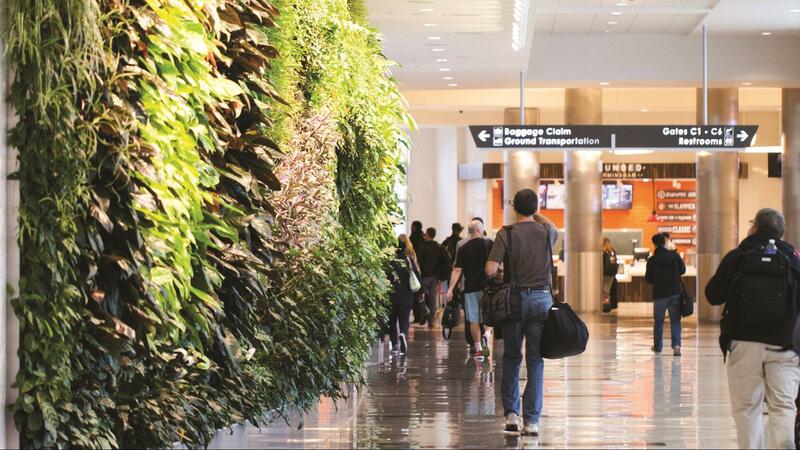 BHM served over 2.9 million passengers in 2009. 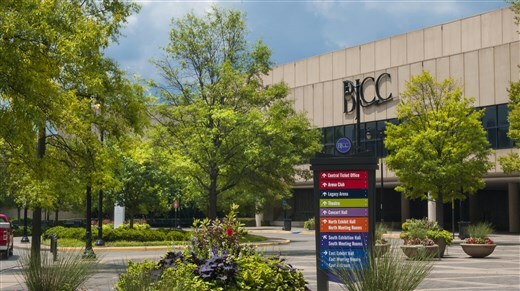 Located just 5 miles from the BHM Airport, The Birmingham Jefferson Convention Complex is one of the most versatile, user-friendly and technologically advanced convention facilities in the Southeast. 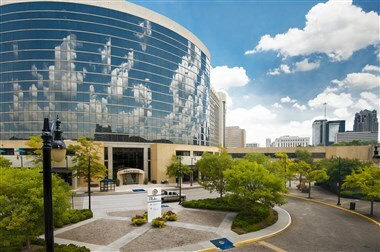 The Sheraton and Westin are part of the complex. 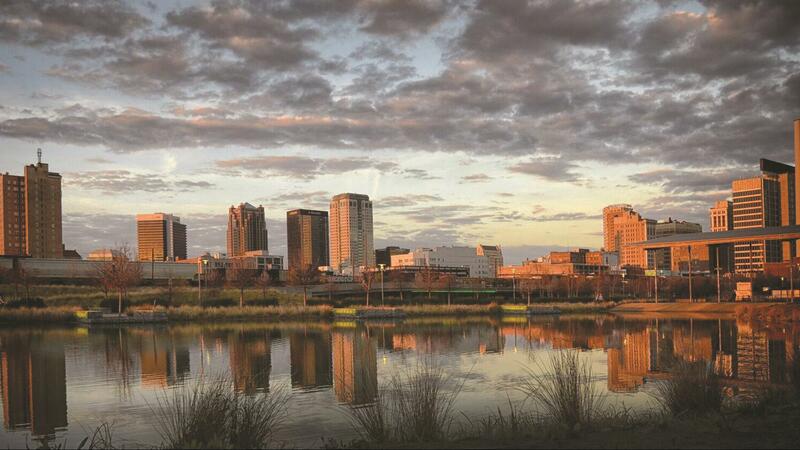 About the City Time and again, first time visitors to Birmingham are taken by the beauty of the area. With the foothills of the Appalachians as a backdrop, the city is laid out on lush rolling hills. That this Southern city has its own cosmopolitan personality is another eye-opener to visitors. Should you have us pigeonholed as serving only barbeque and fried pies, just remember that Birmingham is home to “the Oscars of dining” with James Beard Foundation winners and nominees. 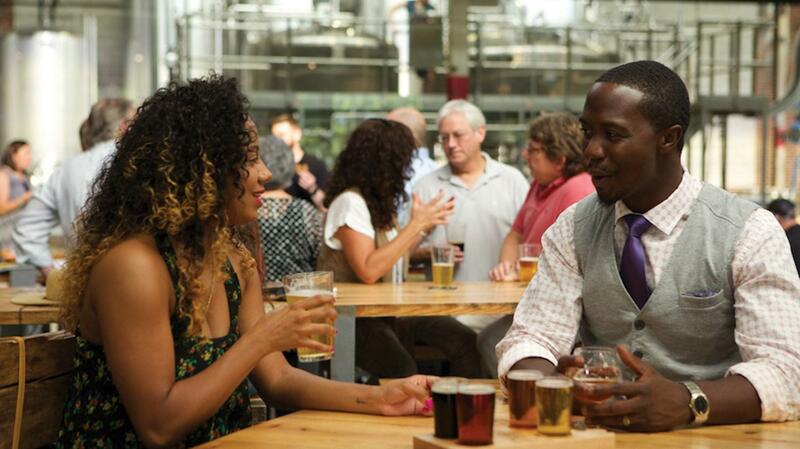 The city has become something of a colony with recent openings of new art galleries of every sort. Galleries near the downtown area give art collectors wide options on paintings, sculpture, jewelry, ceramics, fine art and folk art. Wine enthusiasts will want to take home souvenirs from the Alabama Wine Trail, especially delicate peach wines. 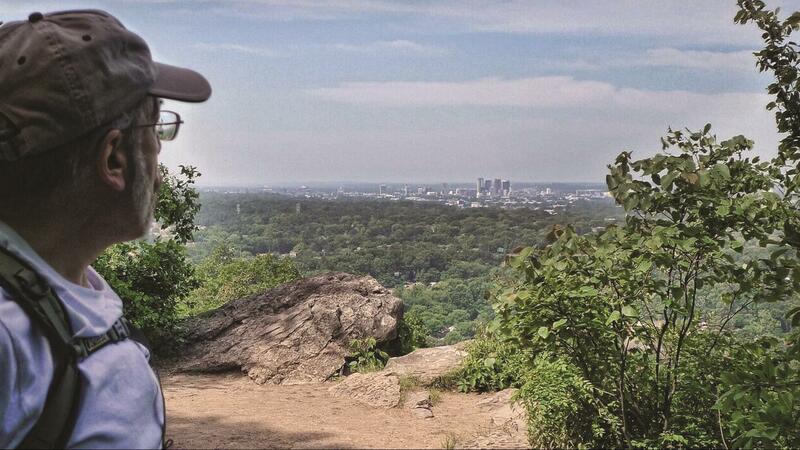 Vulcan Park and Museum has the world’s largest cast iron statue and a spectacular view of the city. 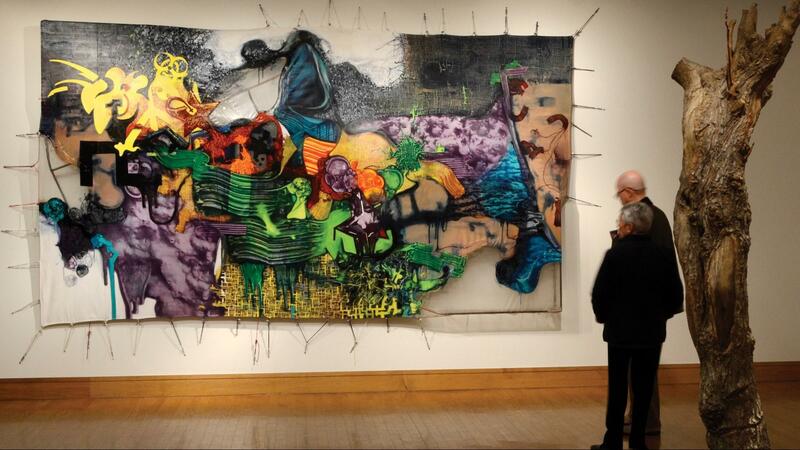 The Birmingham Museum of Art has one of the finest collections in the Southeast. Barber Motorsports Park has been hailed around the world as one of the best race courses in existence. 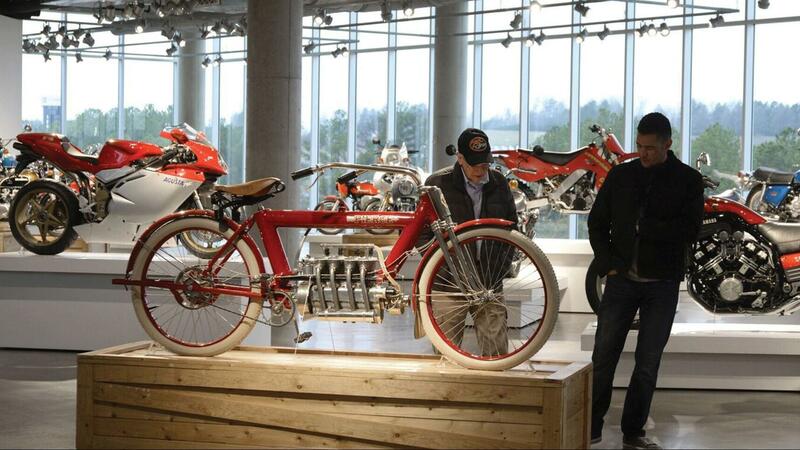 The adjacent Barber Vintage Motorsports Museum houses the world’s largest collection of vintage motorcycles. 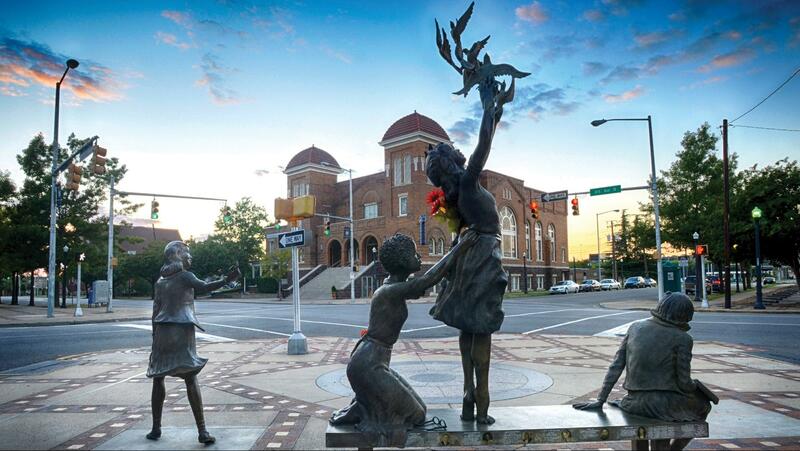 The story of Birmingham’s role in the long march to civil rights is told at the Birmingham Civil Rights Institute, the focal point of the city’s Civil Rights District. 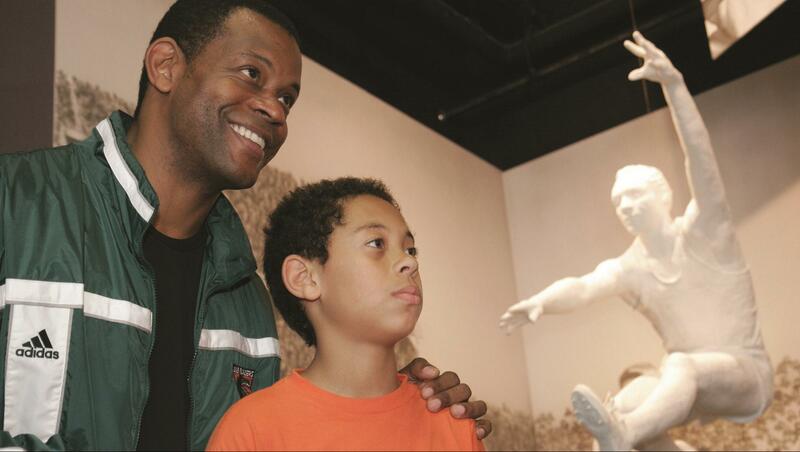 Fans of all sports enjoy the Alabama Sports Hall of Fame Museum. And speaking of sports, some of the best golf on earth can be found at Birmingham’s two challenging courses along the state’s Robert Trent Jones Golf Trail. So it is diversity that is this city’s greatest strength and strongest appeal. And it is this city’s charm and amenities that bring delegates back time and again to meet in Birmingham.